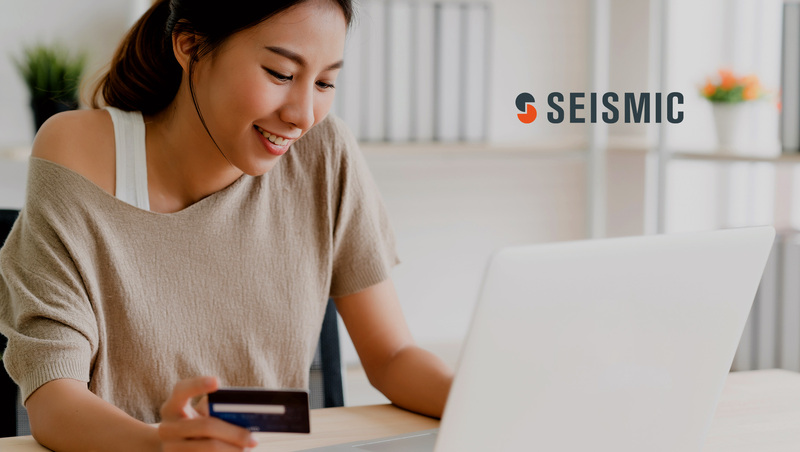 Seismic, the recognized leader in sales and marketing enablement, announced that the company exited 2018 with a run rate in excess of $100 million. Strong customer satisfaction and success with the product played a major factor in continued growth, with Seismic also reporting 130 percent customer retention to end 2018. Following December’s $100 million Series E investment which valued the company at more than $1 billion, Seismic today revealed that it plans on growing headcount by more than 300 in 2019, with the majority of new hires allocated to product, engineering and customer success teams. Overseas expansion will be a major focus for Seismic in the new year. Seismic recently opened an office in Melbourne, now its second office in Australia, which will accommodate forecasted hiring plans focused largely on customer support for both the expanding local customer base and those with international implementations. Seismic has also seen rapid customer growth in Europe and today also announced the appointment of Kevin O’Regan as vice president of sales, EMEA. An enterprise software veteran with experience in scaling EMEA teams for Aprimo, Infor, and Sprinklr, which serves large enterprise brands such as Amazon, Cisco, and P&G, and where O’Regan grew headcount from one to more than 200 in less than four years. O’Regan will oversee Seismic’s go to market efforts across all of EMEA and will be based in the company’s London office. Sales enablement saw an explosion in interest across a wide array of industries in 2018. Data from LinkedIn indicates that between 2016 and 2018, there was a 235 percent increase in professionals with “sales enablement” in their job titles. Additionally, numerous major analyst reports were published touting the growth of the space and the major vendors within it. Examples include The Aragon Research Globe™ for Sales Engagement Platforms 2019 and The Forrester Wave™: Sales Enablement Automation Systems, Q3 2018. The latter found that 54 percent of companies are in the process of implementing a sales enablement automation tool and an additional 19 percent planning or considering doing so within the next 12-18 months. Both reports named Seismic a Leader in their respective evaluations, with the Wave stating that Seismic is an ideal fit for enterprises that seek a “best-in-class solution” and received the top score in both the Current Offering and Strategy categories.